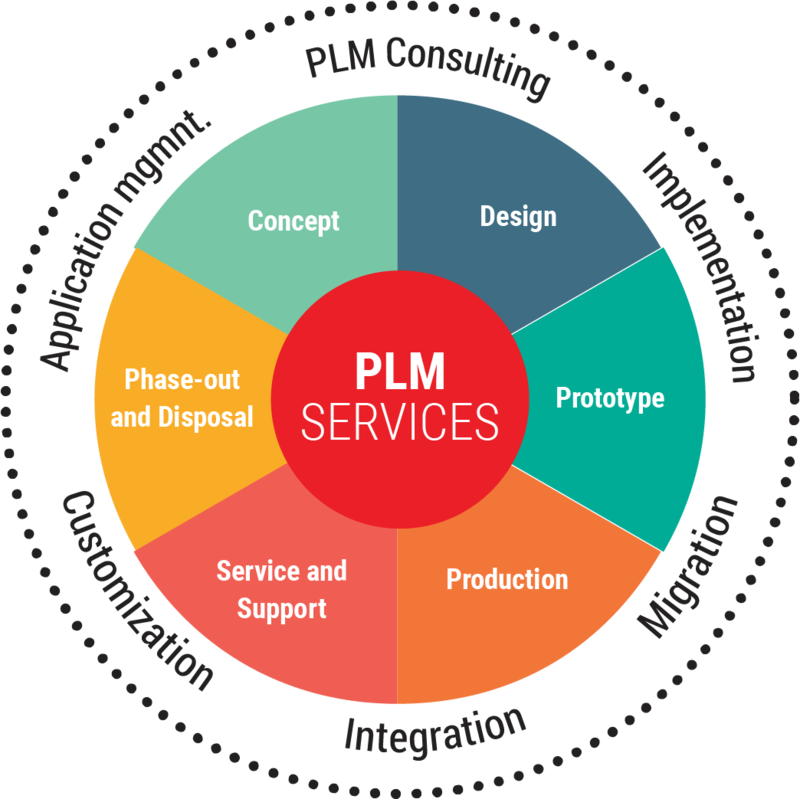 PLM Solutions includes design, integrate, and implement fully automated enterprise-wide PLM services. SrinSoft offers complete consulting solutions supporting multiple PLM platforms including PTC Windchill, Dassault PLM and Autodesk PLM. With our knowledge with industries leading technologies and best practices, we identify and implement total operational solutions to meet our client's need and time-to-market needs. SrinSoft has delivered cost effective PLM solutions to leading enterprise companies to streamline their business processes with higher productivity. SrinSoft has expertise to deliver implementation services including design, integrate, and implement fully automated enterprise-wide PLM services. SrinSoft team has great combined expertise in multiple PLM systems (Windchill, SolidWorks PDM); various software’s used in AEC & manufacturing industry (Revit, Creo, SolidWorks etc,) and enterprise applications (ERP’s, SharePoint etc) . With our expertise in all the key business applications, we provide solutions that help customers with efficient integration across their business systems. SrinSoft has expertise in developing plug-ins to automate the PLM system to improve the customer’s business process. With combined knowledge in PLM systems and programming language we help clients to improve their ROI by developing custom robust solutions. SrinSoft helps enterprise customers in evaluating the existing system, existing enterprise application integration, upgrade risk, and design an upgrade methodology that fits the customer’s PLM environment. Srinsoft has developed a new Autodesk Revit Workgroup Manager for PTC Windchill PLM. It creates a full product definition by improved BIM data management, collabration and reduced the chanced of errors.Integrate PTC Windchill with Revit to create a full product definition by improved BIM collaboration, data management and reduced the chances of errors.